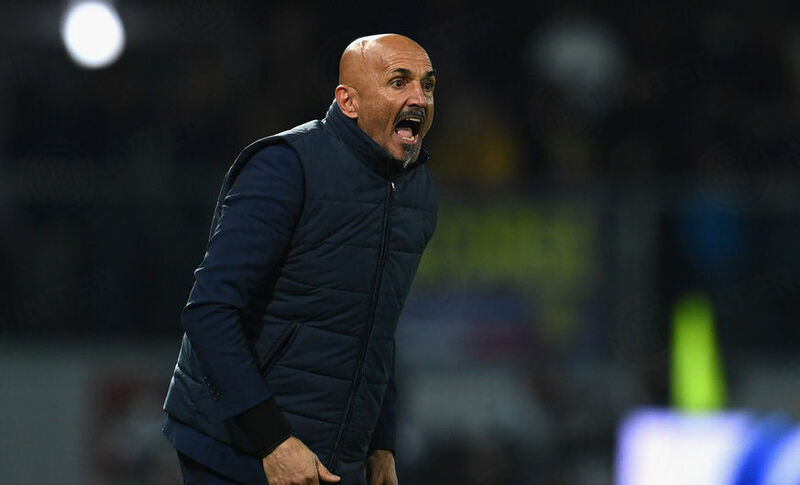 The Nerazzurri Coach after the 1-3 win at Frosinone: "It was a very difficult game, three important points but we need to keep our focus up"
FROSINONE - Inter picked up a crucial 3-1 win away at the Stadio Benito Stirpe and Luciano Spalletti looked back on the match following the final whistle. 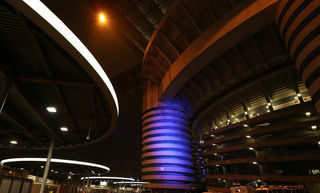 The Nerazzurri controlled the match for long spells but should have made it more comfortable and the Coach didn’t hide from that. "It was a really difficult and important game at a key time," he said. 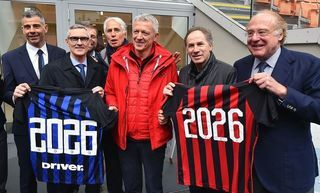 "We made life a bit harder for ourselves and gave Frosinone a chance when they had nothing to lose instead of killing the game off. We created our own problems, we needed to show the same maturity for the whole match. Our solidity at the back is a great advantage but the result should have been sealed sooner. We had lots of chances, including ones where we had men over and we needed to wrap things up." 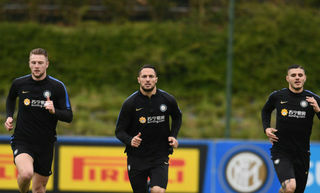 As for individuals, Spalletti continued: “D’Ambrosio? He did well, particularly with his movement. He did well not to advance too much, freeing up space in the opposition’s final third. However, he also did well when going forward and showed signs of quality, as with his cross to make it 1-0. “Nainggolan improving? He did well tonight, both in terms of his running and in 50-50s. He played like the Nainggolan that we all know, as well as scoring a great goal to break the deadlock. Borja Valero’s substitution? He felt a pulled muscle and I fear that he may be out for some time."